Hansen’s First Facebook Contest! Your chance to WIN and iTunes Gift Card! We are happy to launch our first Hansen’s Facebook Contest! 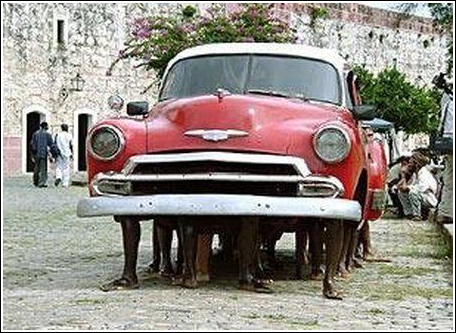 Take a look at our humorous moving picture we’ve selected and YOU give us a caption that best describes the situation! Click HERE to head over to the photo directly. 1) Make sure to ‘like’ our Hansen’s Facebook page. 2) Comment on the photo directly with your caption (songs posted elsewhere will not be counted). 3) Get your friends to ‘like’ your response, and the Hansen’s page. Contest runs now until end of business day Thurs July 12, 2012. The caption with the most ‘likes’ (with matching page ‘likes’) will win a $50 iTunes gift card! Good luck and we look forward to your suggestions!